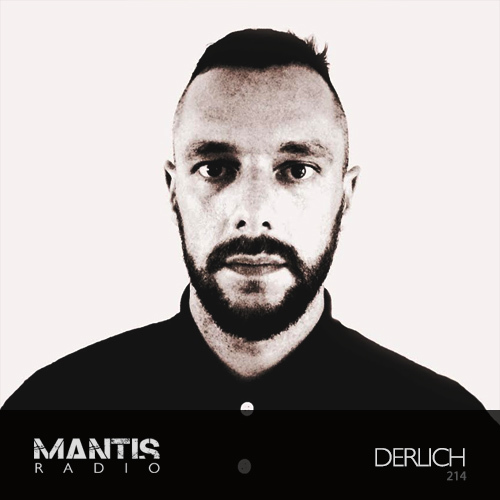 Belgium’s Derlich returns to Mantis Radio with a snapshot session mix of his current DJ sound. We’ve new music from MachineCode, Detroit Underground, Mindtrick Records, Shipwrec, Call Super, and Cristian Vogel. First gracing our show in October 2013, the Dutch producer and DJ Derlich steps up for a second mix bout. 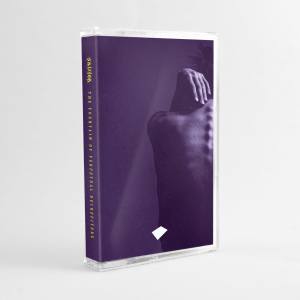 Over the last 3 years he’s been refining his sound, pursing a new alias – Shift Worker, and working on new material due soon on his upcoming label KCIR:RED.